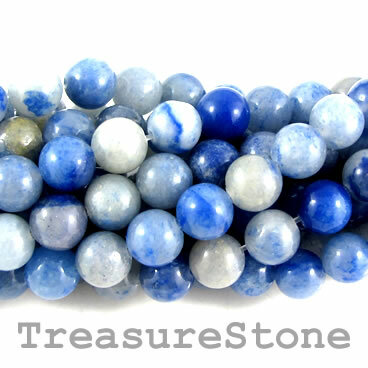 Bead, blue aventurine, 6mm round. 15.5-inch strand, 65pcs. 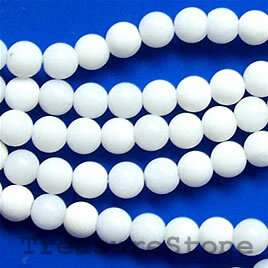 Bead, white stone/white jade, 8mm round. 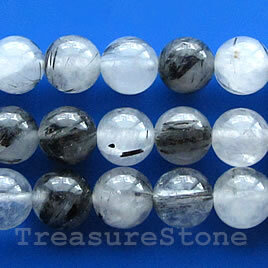 15-inch strand, 48pcs. 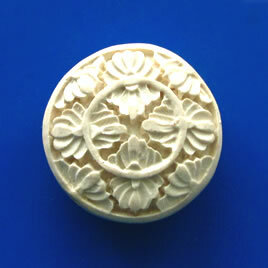 Bead, cinnabar, white, 30x12mm, carved. Sold individually. 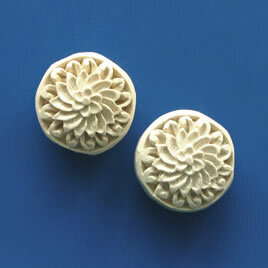 Bead, cinnabar, white, 19x9mm, carved. Pkg of 2. 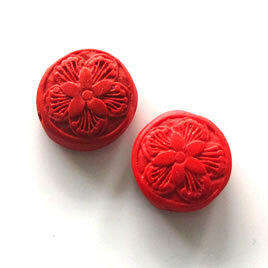 Bead, cinnabar, red, 17x7mm, carved. Pkg of 5. 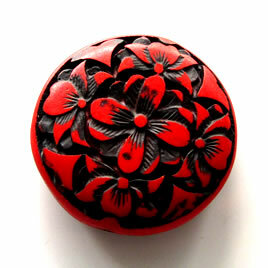 Bead, cinnabar, red, 43x13mm, carved. Sold individually.